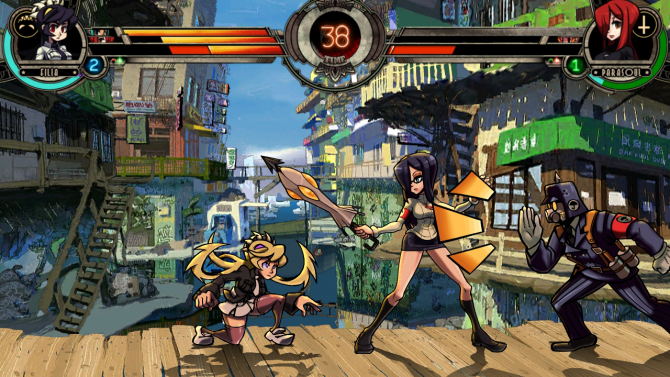 Skullgirls 2nd Encore is getting plenty of new features when it makes the transition to Vita and PS4 this summer. 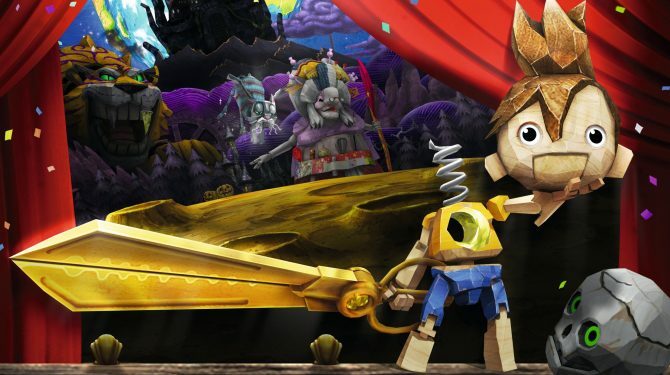 Those who still haven't downloaded Eliza don't have much longer to get her for free. 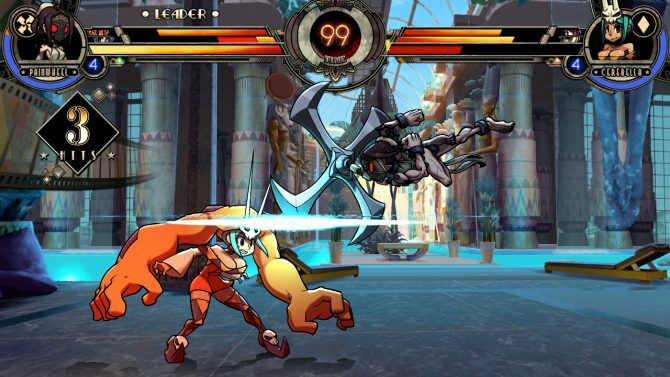 Lab Zero Games has today announced that the upcoming PS4 version of their fighter Skullgirls Encore will implement support for various PS3 arcade sticks. Your blood isn't really supposed to do that. 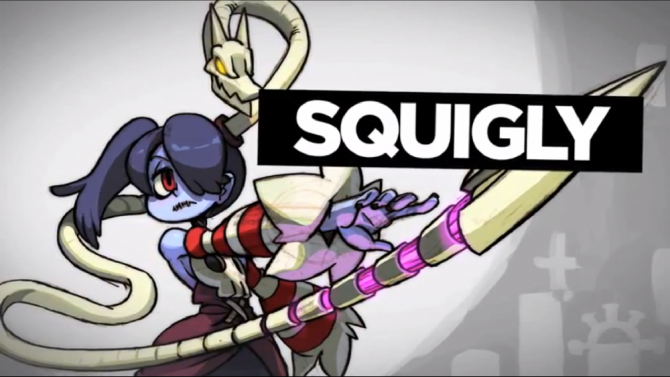 Skullgirls Encore has got another stranger fighter to add to already long list of colorful combatants. 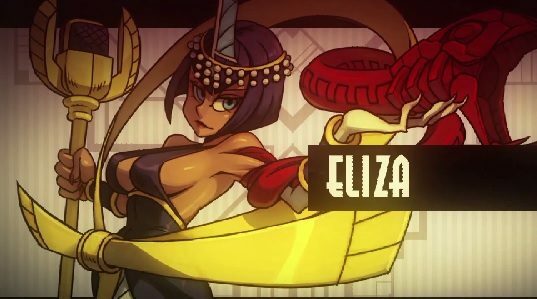 Lab Zero has shared the release date for the fourth DLC character for Skullgirls Encore, Eliza. 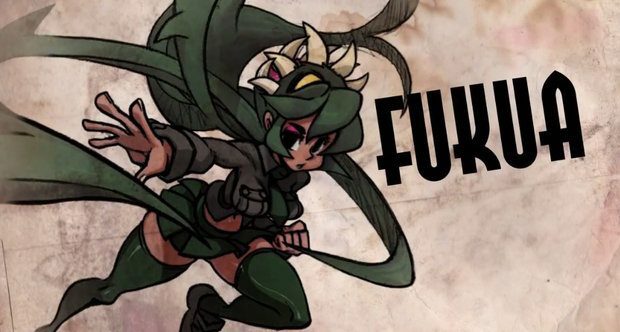 Meet Fukua, who is not Filia. 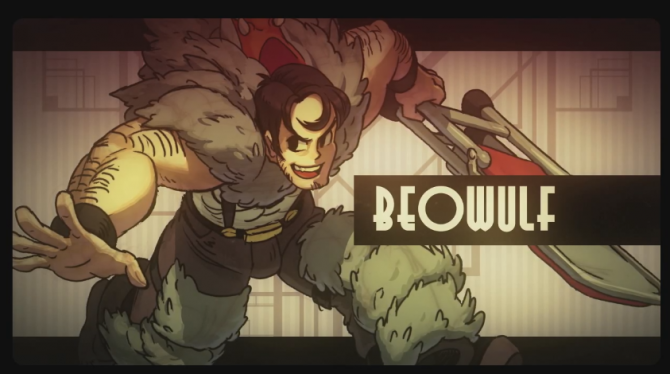 The latest trailer for Skullgirls Encore introduces a new character which keeps in the tried and true fighting game tradition of palette swapping. The girls are back. 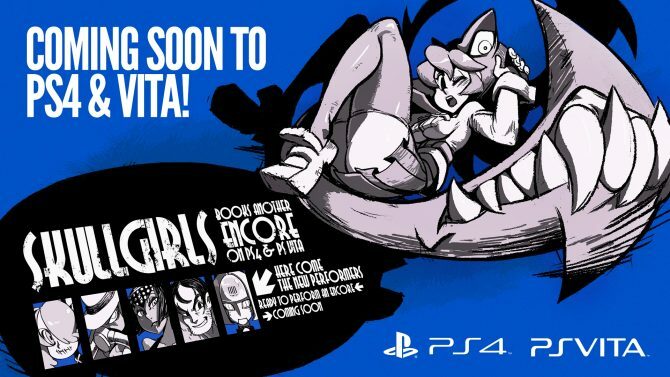 Fans will only have to wait until next Tuesday for the re-release of Skullgirls Encore that pulled of digital shelves a few months ago. 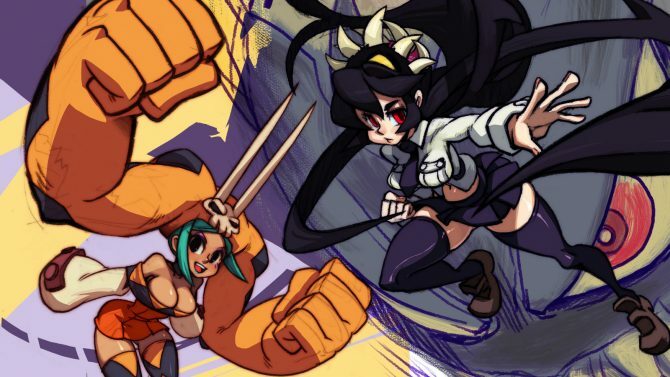 The re-release of Skullgirls entitled Skullgirls Encore will include a new mode entitled "The Typing of the Skullgirls Encore," which was demonstrated on EightySix's Twitch account.